Lying – a terrible, hurtful, nasty thing to do, or a great way to have fun with your friends? Brian and Aaron take you through their favourite lying, bluffing, social deduction games. 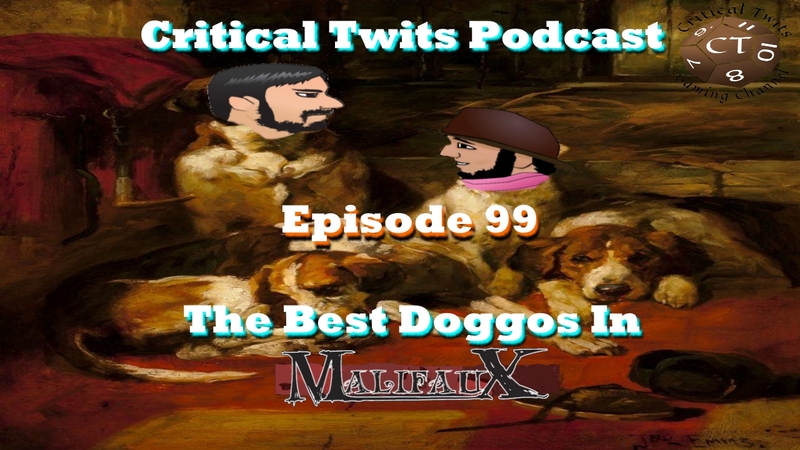 In this podcast we pick apart the recent news that our favourite miniatures game, Malifaux, is getting a 3rd edition.